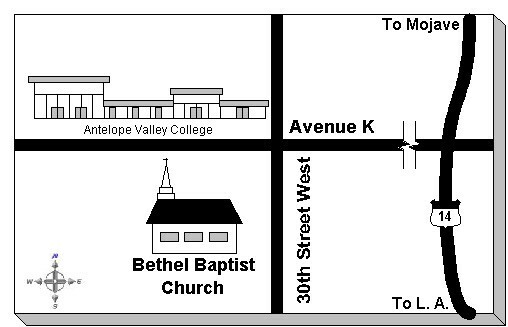 Our Ministries seek to Exalt God, Equip Believers, and Evangelize the Antelope Valley and Beyond. See our "Ministries" tab below for more info. Children Kindergarten – 3rd grade will join us for the first part of the Morning Worship Service and then will be dismissed to their teachers at the back of the sanctuary before the sermon. You may sign in your child before the service begins at the back table.